Entry filed under: Current Trends. Tags: Canon, Christians, Church, Early Church, Kurt Eichenwald, Newsweek, Paul, Scripture, The Bible, The Gospels, Westboro. Thanks for taking the time to enlighten Newsweek and Mr. Eichenwald and those who think that way Pastor Zack! 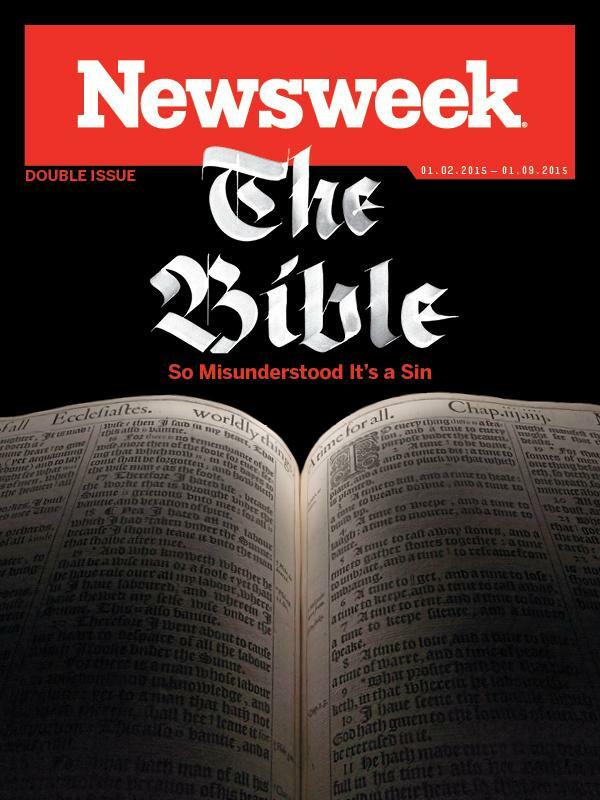 Don’t get your theology from Newsweek or your foie gras from 7-11.